Seeing ceilings from a very different perspective. 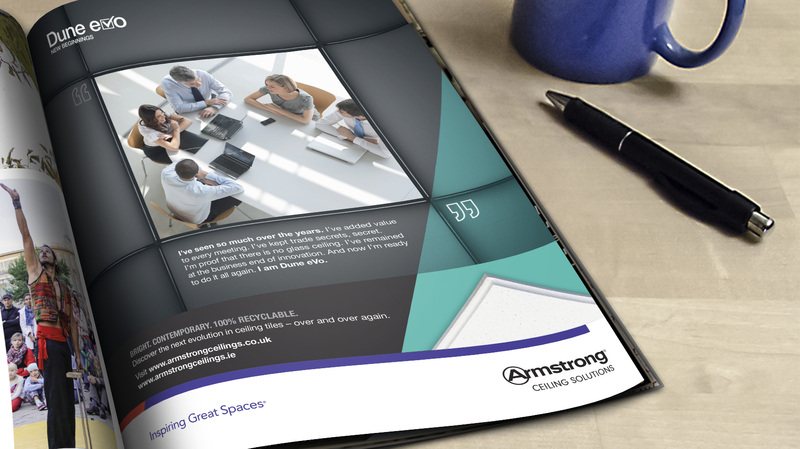 For four generations, Armstrong Ceilings’ Dune range had been a leading ceiling tile for a range of construction and refurbishment projects. Product launches are always delicate affairs. 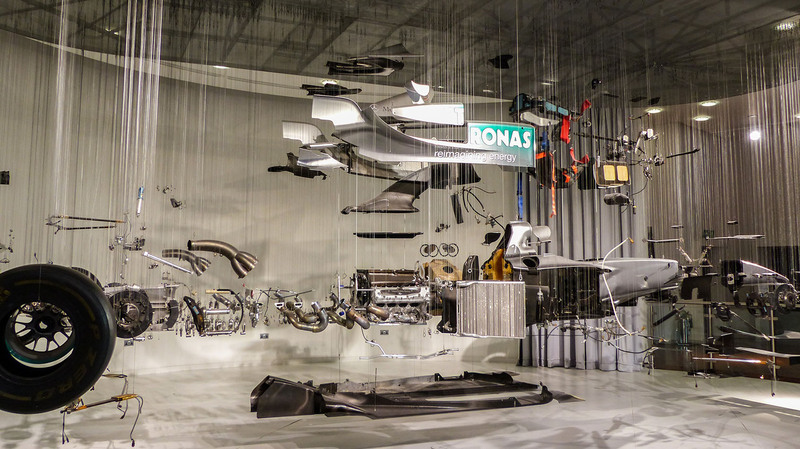 A whole host of research needs to be performed to gauge the strength of the market and potential demand, as well as to sound out customer perceptions, and pin down the unique strengths of the product itself. 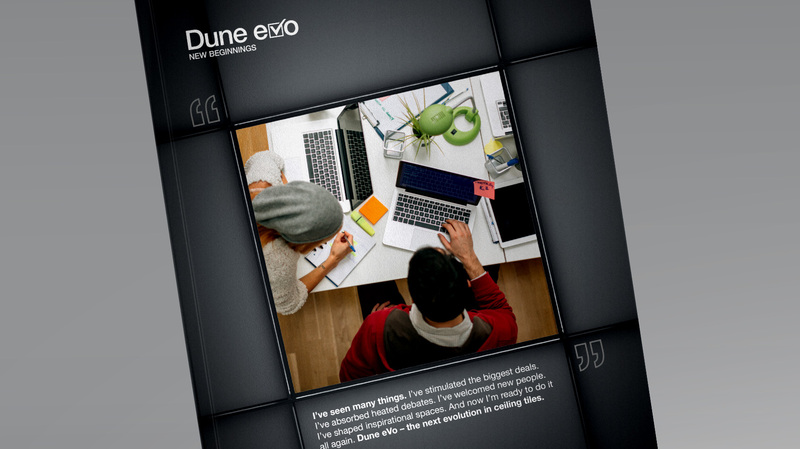 To launch the fifth-generation Dune tile – named Dune eVo – we began with this research and fact-finding. Aside from being a new evolution of the quality and brightness of the Dune tile range, Dune eVo boasts a feature that taps into the construction industry’s never-ending quest for sustainability: Cradle to Cradle Certified™ status. This, essentially, means that the tile is 100% recyclable and can be reused time and again, across many different applications throughout its lifecycle – not just creating better, brighter spaces, but saving on material costs and reducing environmental impact. 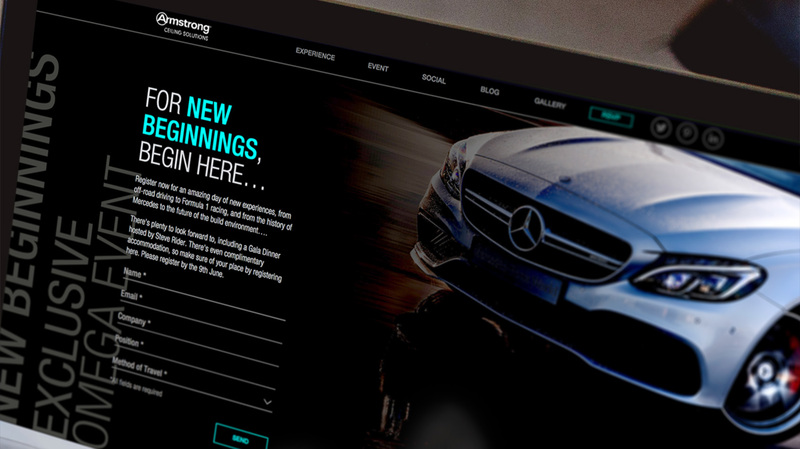 We then put this compelling quality at the heart of a multichannel Dune eVo launch campaign. Our creative platform: New Beginnings. This was a new chapter for the Dune story, and a new beginning for customers, who we invited to see the tiles above their head from a different perspective. 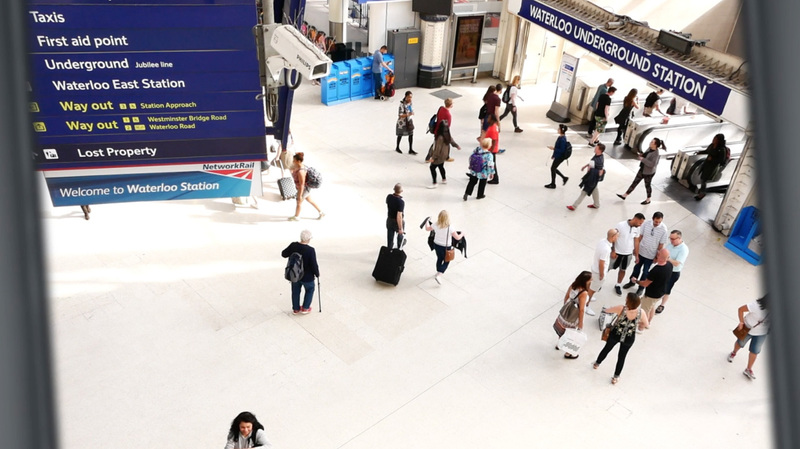 Our whole campaign approach was to show life from the tile’s point of view, looking down at all the activities and occurrences happening beneath it. What tales could a tile tell? What events has it witnessed? 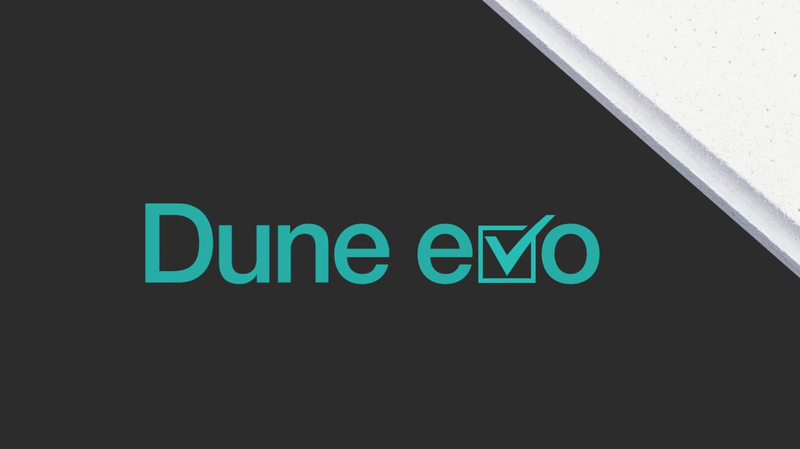 Our campaign elevated this unique thought to give Dune eVo a purpose and a voice, sharing the stories of its life as it’s recycled and reused over and over again. 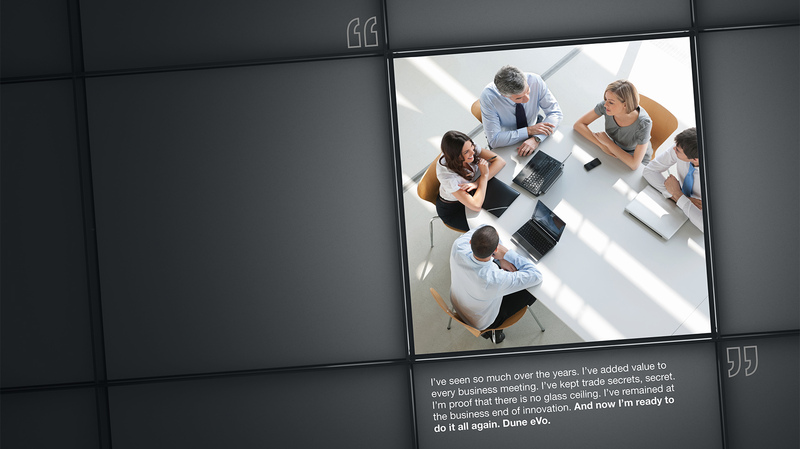 With this creative approach devised, we turned to deployment and launch strategies. Our initial research, together with the client, had identified a number of distinct audiences: architects, contractors and distributors. 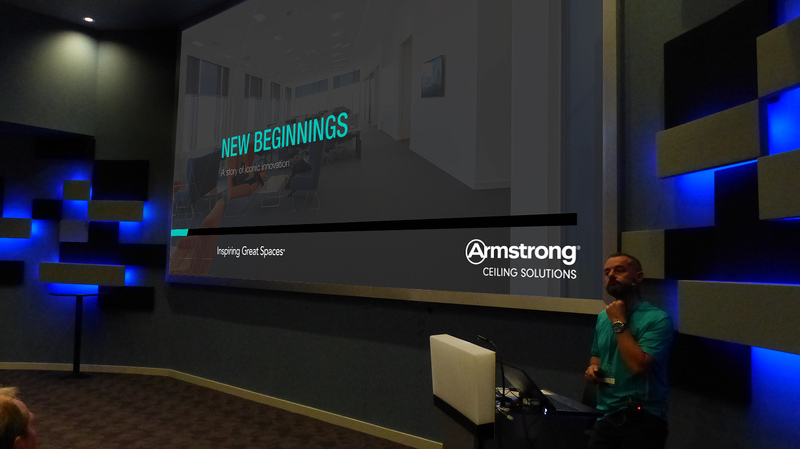 Amongst the contractor audience, however, there was also a select group of receptive Armstrong partners – Omega contractors. 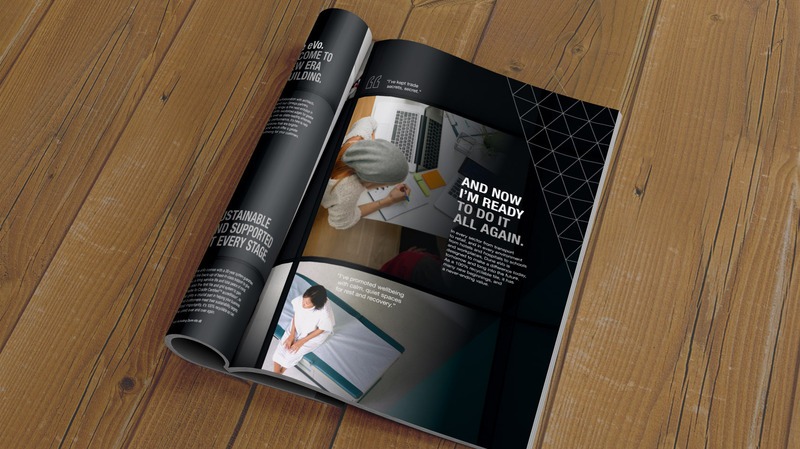 With messaging and storytelling tailored to each audience, our campaign spanned a range of channels as part of a comprehensive launch strategy, including advertising, video, packaging, brochures and sales tools, as well as a content-rich infographic. Our campaign launched at an event exclusively for Omegas, which kickstarted positive word of mouth throughout the industry. 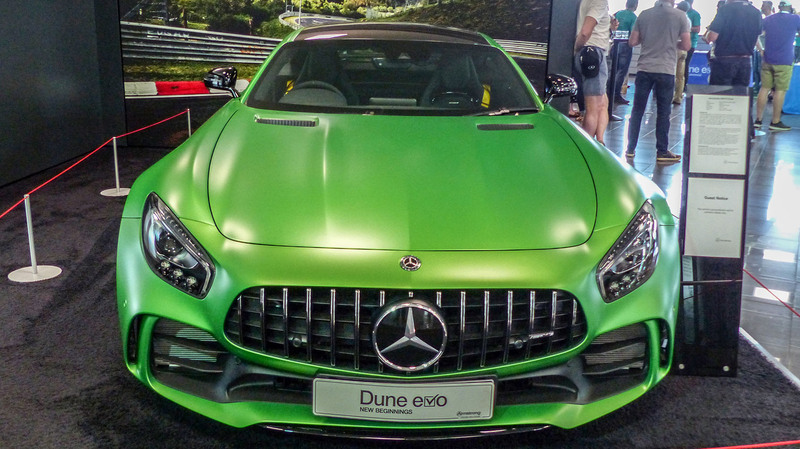 Taking place at Mercedes-Benz World in June 2017, this event – attended by 67 industry influencers and Omega contractors – saw us create a bespoke microsite and premium invitations to launch Dune eVo to the world. 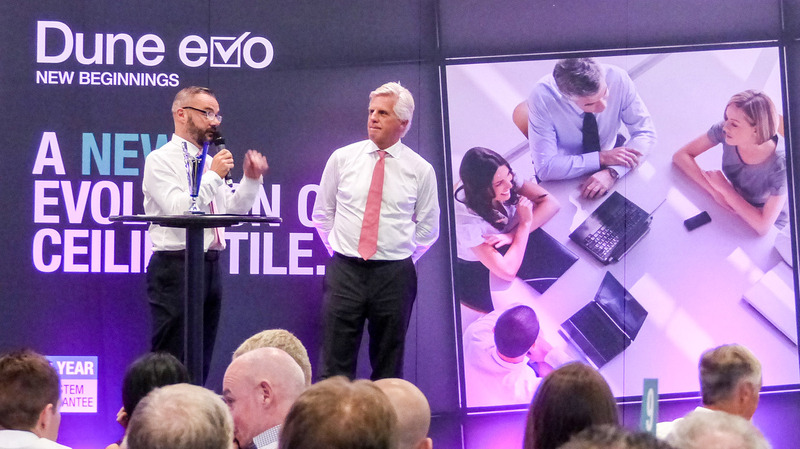 And, in the short time since launch, Dune eVo has already made a huge impact, with universally positive feedback – and a generation of architects and contractors thinking differently about the ceilings above their heads. 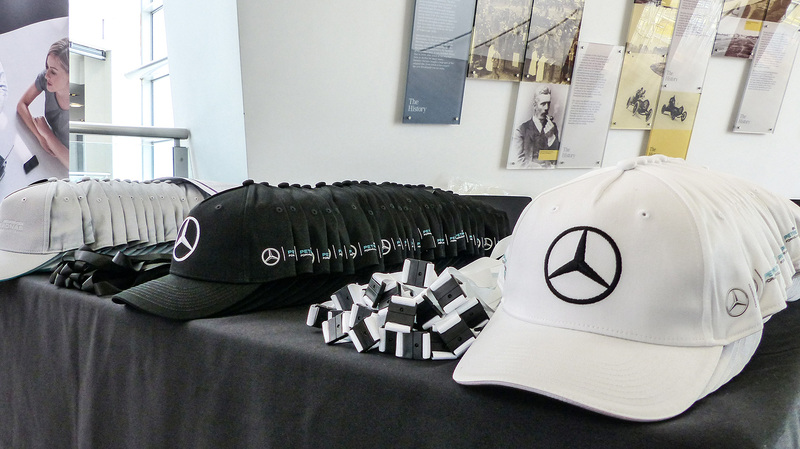 “The launch day was fantastically well organised and presented, and I thoroughly enjoyed the whole thing. As a proud Omega contractor, we will always support your company where we can and look forward to working more closely with you.” Neil Fish, PCC Interiors Ltd.
“We started working with Wyatt earlier this year and they delivered everything we expected and more with an exciting, creative, engaging, multichannel product campaign. They really are a true original!” Michelle Nicholl, Armstrong.